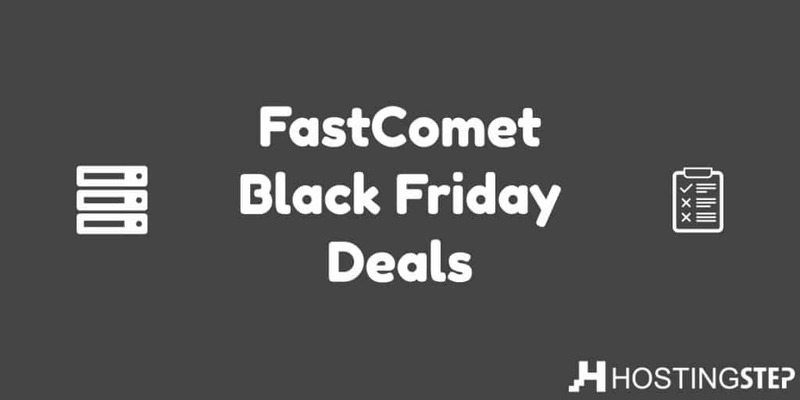 FastComet Black Friday Deals for 2018 available across all the shared hosting plans. Hostingstep rates FastComet as the most affordable web hosting services for worldwide customers. FastComet was founded in 2013 and really got some good reputation among its customers. I too liked their hosting package, since they provide us complete all-in-one hosting solutions. There are much more to talk about the company and you can learn more about them in our review.